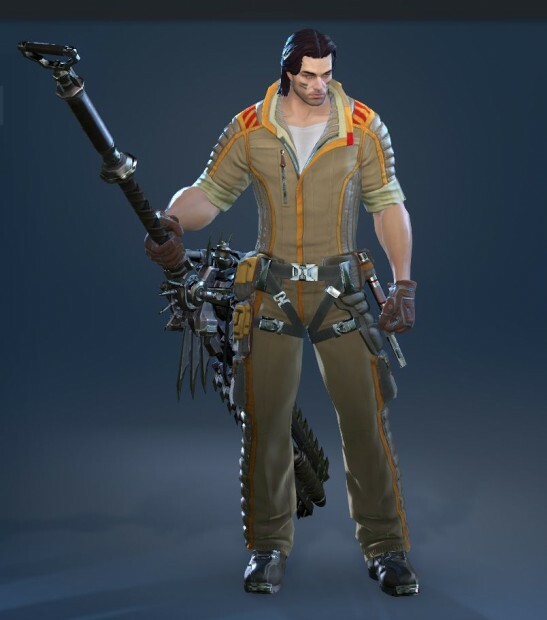 Well, my prediction on when Skyforge would move into open beta was close. I was off by 3 days. I picked the 13th of July but My.com and Obsidian entertainment announced today that the actual start date for the free to play MMORPG’s open beta will be July 16th. For you Founder’s Pack players, your early access to open beta begins on July 9th so make sure you have your client updated in time as I’m sure there may be a bit of a rocky start if every other MMORPG launch has been any indication of what to expect. To get started in the SCI-FI MMORPG, visit the Skyforge website, create an account, and (provided you don’t have early access) you’ll be able to download the client on the 16th and play without fear of a character wipe! So soon, its almost as if they didnt need the 4th closed beta, but how else would they sell their overpriced founder packs? Cabal 2 had one founder pack for 5 days or something and Skyforge has 3 Packs which they advertised for a 5 months. You apply for a beta key and instead of sending you a key they send you ads for their founder packs. Well at least the game looks good. OMG! YES! 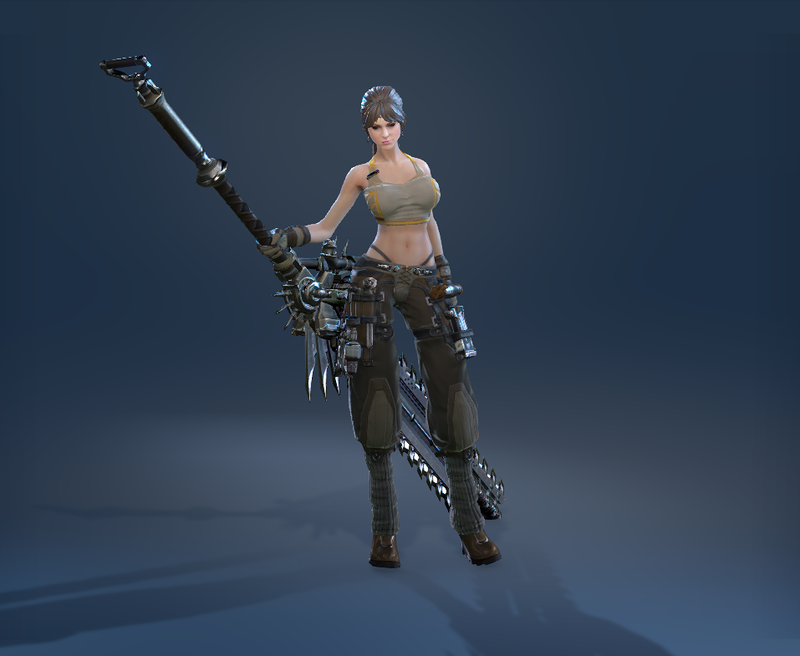 I played a day on cbt4 and I want to play it as soon as possible! AND THIS IS, surprisingly , very close! OH YES! I got to play the game on the CBT4 and the very first thing you do in the game is you set up the graphics and there is pre-sets which will first be choosed automatically depending on your computer rating. My settings were choosed automatically and the game ran very smooth with some latency here and there but come on, it’s CBT other then that the game ran very good. So if you don’t have the best computer, don’t worry.. Lets hope, thx for the information btw. boring unlocking your class. afterwards? idk. how many can honestly say they made it that far? only a few handfuls. It’s not about making it anywhere, it’s about it being fun. If the road isn’t fun people will get bored and leave, if the destination isn’t fun too even more will leave. Skyforge so far strikes me as the usual “Tera” type – shiny graphics, decent combat and.. that’s it.